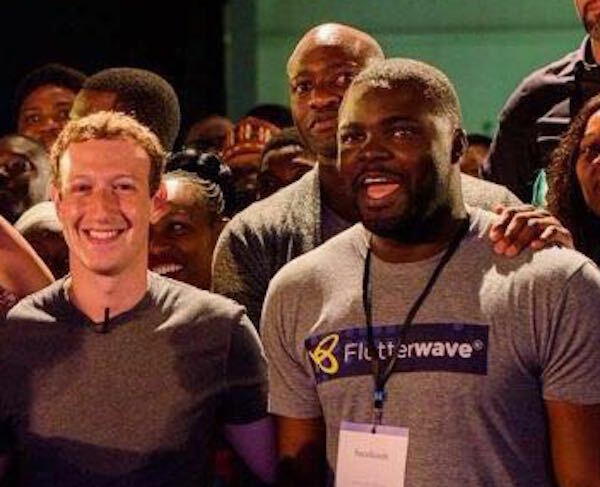 Nigeria’s global fintech startup, Flutterwave has declared that an average of $2.5 billion worth of transaction has been successfully processed worldwide through its flagship innovative platform, Rave. Announcing the feat accomplished within two years of operations at a media parley in Lagos, Chief Executive Officer, Flutterwave, Olugbenga Agboola, explained that Rave is a flashy product aimed at processing all kinds of payments with support disbursements to bank accounts and mobile money wallets. “The vision of the firm is to bring seamless online financial transactions to the doorstep of every merchant and customer,” he added. According to Agboola, since inception in 2016, transactions had been done for companies like Uber, Facebook, Transferwise, Flywire, Booking.Com and a host of others, adding that some of its investors include Mastercard, Omidyar Network, Y Combinator as well as other notable Silicon Valley venture firms. “Nigerian banks are very advanced as compared to others banks abroad. The cultural nuance is a major determining factor in any country. “With our solutions, a merchant can accept local and international payments from card and bank accounts. Our technology also powers services like PiggybankNG, Thrivesed.com, Walletng, MAXGO, and a host of other platforms. He added: “Although we are about two and a half years now in Nigeria, we have had great level of partnership from different companies and customers. We are majorly here to support the banking sector, but at this point, we are small merchant focused, because we believe that those small businesses are the key to the growth of any society’s economy. This is coming two weeks after another Nigeria-based online payment startup, Paystack announced a monthly transaction value of $27.5 million (10 billion naira) on his platform.